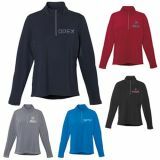 Custom sweatshirts make stylish promotional gifts for large groups, road shows, products launches, seasonal campaigns and the like. 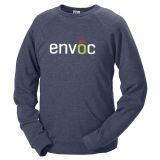 There can’t be anything quite like having your own customized sweatshirts to make the drum roll of your brand promotion heard far and wide. 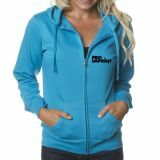 At ProImprint, you can turn your creative ideas and business messages into custom made sweats that carry off your brand in style. 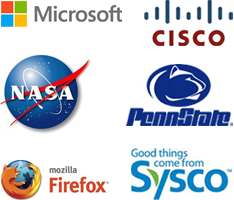 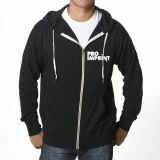 with no setup fees. 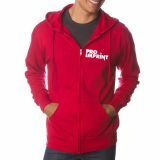 Only sweat custom gear will make your brand work 24 x 7 because anyone will wear these stylish sweats all night and day! 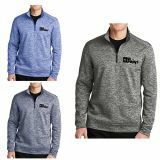 Custom promotional sweatshirts are made to be worn with swag and originality that will make them look cool and keep them warm! 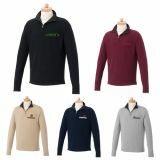 Customers will love to wear these trendy accessories wherever they go, spreading your brand message far and wide. 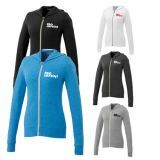 Personalized sweatshirts are good promotional gifts that budget conscious marketers can consider since these are available in all price ranges. 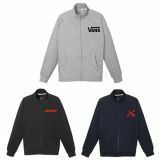 The best part is that the low price of these stylish sweatshirts will never come in the way of its mass appeal and promotional capabilities. 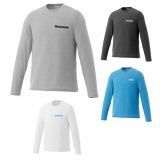 So whether you're planning gifts for your customers or your corporate sports team, these personalized sweat shirts will ensure you an ace up the sleeve! 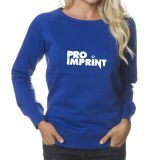 People love these custom logo imprinted sweatshirts that are offered in delightful colors and diverse styles including quarter zip, full zip, crewneck and hoodies that keep them warm and stylish all day. 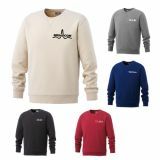 Crewneck shirts are the synonyms of style and comfort and these round necks sweat shirts once favored by the US mariners enjoy a plucky image even today! 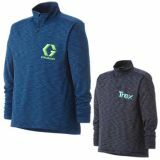 Quarter zips are great for sports teams as they can use these custom printed sweatshirts to stay warm while travelling, training in cold months or when they are on the sidelines. 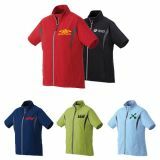 Full zip custom sweat shirts will readily appeal to all age groups and styles while custom Hoodies are delightful options for advertisers to infuse a sporty and casual charm to their brand building exercise and still manage to put their brand on a bold display!